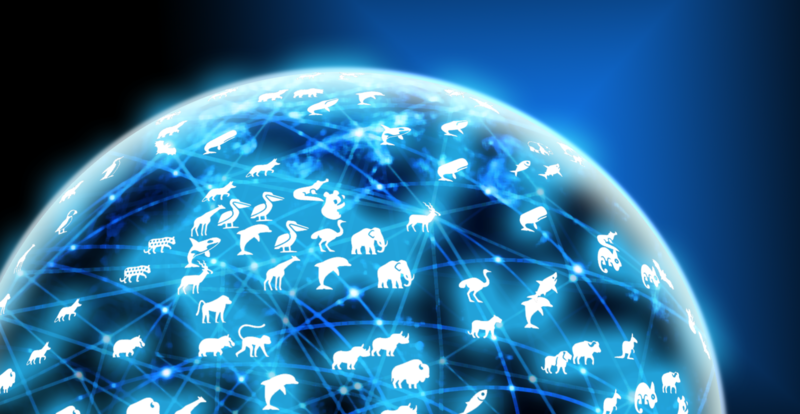 Leveraging the power of platforms, big data and advanced analytics for species protection and the public good in a privacy-preserving, scalable, and sustainable manner. Remo M. Frey, Gabriel A. Miller, Alexander Ilic, Elgar Fleisch, Alex ‘Sandy’ Pentland. 2017. Wild Animals in Daily Life. 38th International Conference on Information Systems (ICIS 2017), Seoul, South Korea. Remo M. Frey, Thomas Hardjono, Christian Smith, Keeley Erhardt, Alex ‘Sandy’ Pentland. 2017. Secure Sharing of Geospatial Wildlife Data. GeoRich’17: 4th International ACM Workshop on Enriched Geo-Spatial Data, Chicago, IL, USA.